Recently the Yahoo’s security breach took the news by storm. The incident compelled its millions of users to question it’s reliability & this brings us to our topic of what, as an end user, should we do to fortify our online accounts. Here we will discuss what makes our online accounts vulnerable & how we can ensure utmost security of them. While setting passwords for social media or email accounts, to meet the required criteria, we use both lower as well as upper case letters in combination with digits. But what most of us don’t notice is, simply capitalizing the first letter or adding numbers at the end doesn’t make it hard to crack. Rather adding birth dates or ages makes it an easy guess. Recent studies by Nicolas Christin et al. of Carnegie Mellon University found that majority of the users used passwords like ‘Newspaper123’, which being an usual practice leaves passphrase vulnerable. Also many believed that words that are harder to spell are harder for the attackers to guess, being unaware of the mostly automated attacks. When a password database is compromised attackers don’t type user guesses; they use word lists. So keeping these in view, setting up the safest password seems kind of a holy grail for all of us. However, if we use some simple tricks, we actually can create an invulnerable password for our account, keeping it easy to remember. Being poetic to set up a password may sound a little odd, but according to a University of Southern California scholar Kevin Knight, it would take around 5 million years at current speeds, to crack such a poetic password. Again if you find it difficult to create a password poem for yourself, then you can get it done through these links below. The same researchers, Marja & Kevin Knight have made a system that can create such a passphrase for you & once it is sent to your email, the same passphrase is immediately deleted from their server. This method has proven to be very reliable & robust for any kind of circumstances. Heather Kelly of CNN writes, adding a second line of authentication like OTP sent as text message or generated by an app can greatly secure your accounts online. After the breach, Yahoo has been encouraging people to use its innovative two step authenticating tool, Yahoo Account Key, to even set aside the need to remember a password. So we would recommend you to go for this feature where available. Along with these techniques, we would also encourage you not to reuse a password ever, for utmost security. Even if these steps sound like going one step further for securing your accounts, we would very likely suggest these. So that the next time you get a news on extensive data breach, you won’t repent for not doing it. Do let us know about any other ideas you have, to create passwords that are strong and easy to remember, by commenting below. Do share it with your friends. Windows 8 is the future. Yes it has some flaws and it is not sitting well with some users but you cannot deny that Windows 8 will all that is left after the dust settles - just like Windows 7. 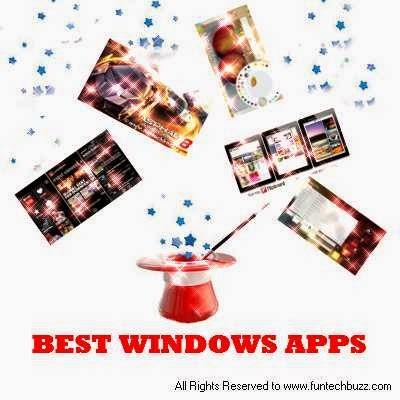 We have compiled a list of Best Windows 8 Apps that you would love to have. When Windows 8 was released the apps were few and far. However that has changed dramatically. The Windows Apps store is increasing by the day, and in June of this year it reached 250,000apps, just 5 months after it topped to the 200,000 mark. 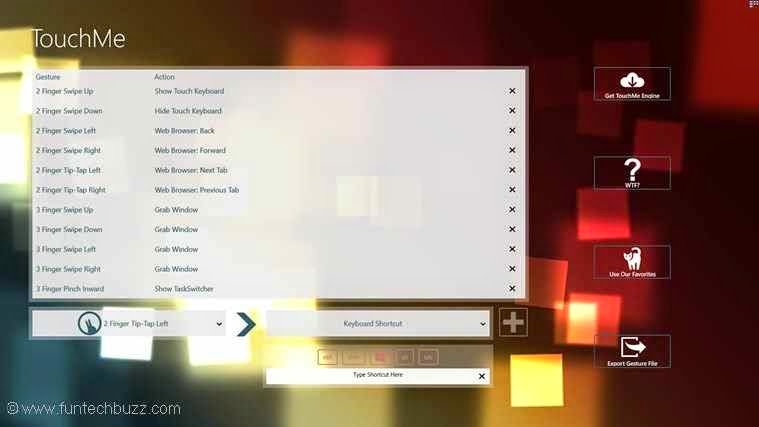 The main purpose of TouchMe Gesture Studio is to let you to create, edit, and export a customized gesture file. It is an effort of Windows 8 to merge the old-fashioned desktop with touchscreen controls. You can choose from over 30 gestures. It would also allow you to roam your gestures around different devices. It would also let you to mimic keyboard shortcuts, switch between different apps and even adjust the volume. Flipboard is the most convenient way of personalizing your own magazine. So now on, it would not be difficult for you to keep track of the news you care about. You can easily read the news from all around the world and watch your favorite videos and photos that your friends are sharing. To begin with, just search for your favorite topics and add them to your newsfeed. You can even go through custom reading lists made by your friends or other users on Flipboard. If you come across anything you like, just click the “+” button. 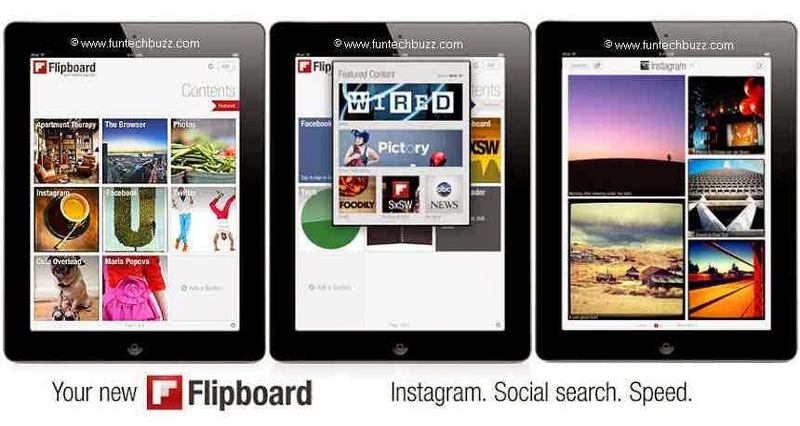 You can also connect Flipboard up to 12 social networks. 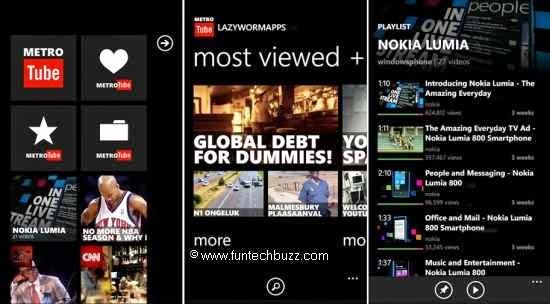 MetroTube is the most famous app of YouTube which is now available for Windows 8. You would love its new modern look. It can stream videos in HD, full HD and HQ. The main hub is easily customizable. You can also search videos, access subscriptions, and watch later feeds. You can use it for video sharing as well. 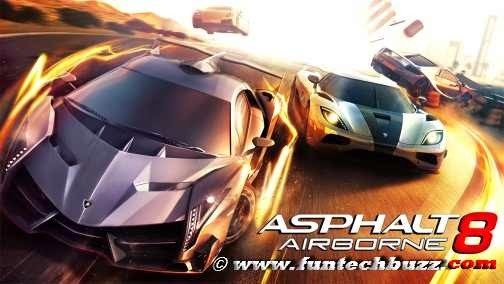 If you are into arcade racing games then you will have an experience of your life with Asphalt 8. It is definitely an intense driving experience with fabulous graphics. It features 47 high-performance vehicles with 80 % new automobiles. They have incorporated high-fidelity car motor sounds which gives them a very realistic effect. You can either play on your own or enjoy playing a multiplayer game. Fresh paint is the perfect canvas for your abstract ideas. This user friendly app will let you use all the tools that you require for painting. 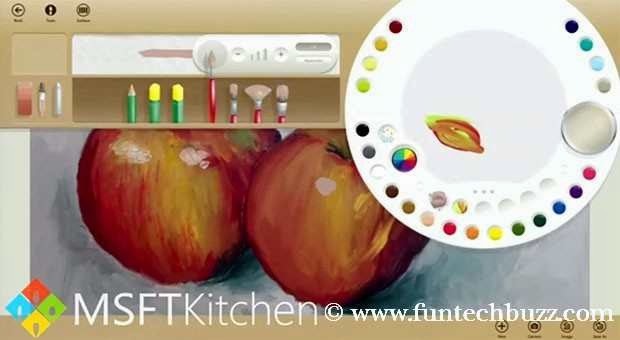 It doesn’t matter if you are an artist or a hobbyist, this app would let your dreams of painting come true. You can use different mediums like oil painting, water colors, pencils etc. If you like you can turn real photos into paintings as well! You can blend different colors to get the color of your own choice. So let your creative side begin the work! 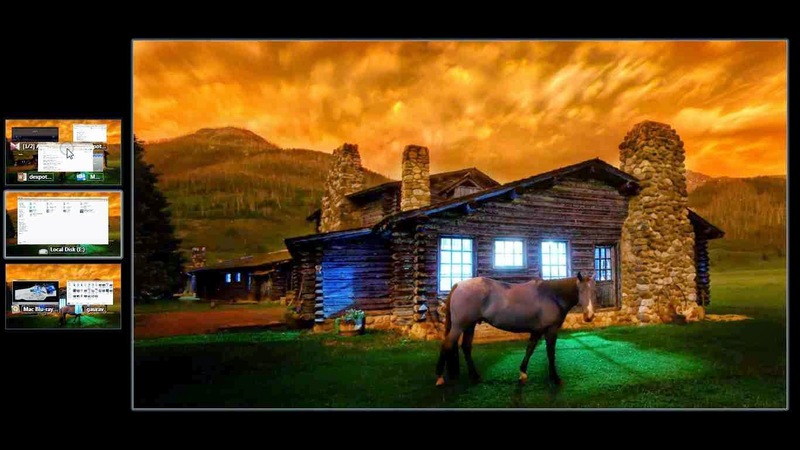 Fhotoroom will take editing of pictures to a new level. 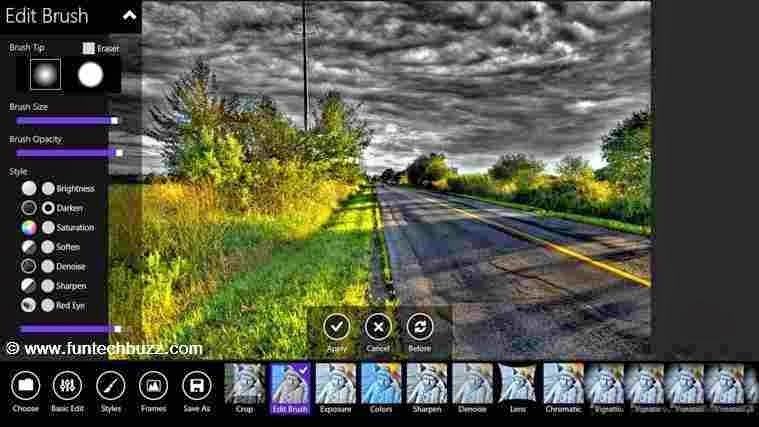 It is the most powerful app available for editing your pictures. By using this app you can even share your edited photographs with the other photography lovers. It supports more than 150 RAW file formats. It has 90 editing tools which let you to crop, rotate, correct color and exposure, flip the tools etc. 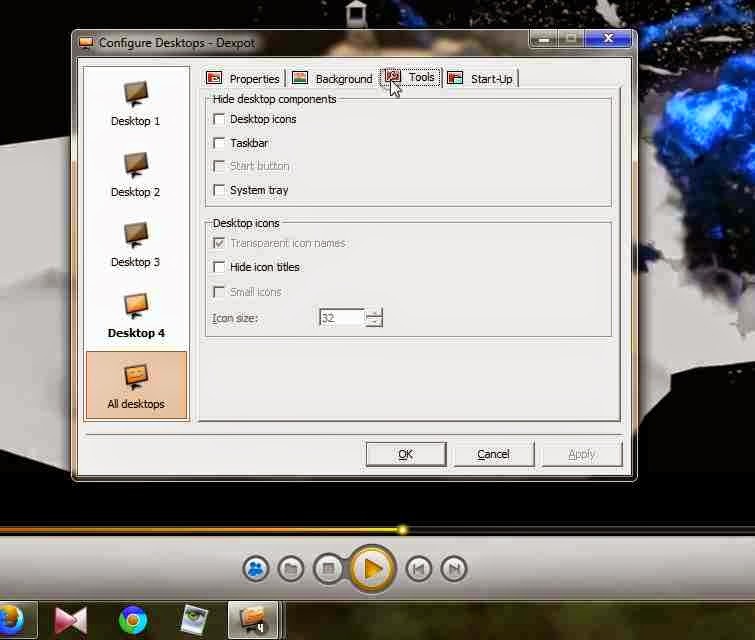 Dexpot is a virtual desktop manager which allows user to work with multiple destop windows at a time smoothly under one pc. It creates some additional workspace for you and you can switch over to any of them very easily. For a simple example with this multi desktop switcher you can browse internet and listen to music in Desktop 1, play a game in Desktop 2, opened a word file in Desktop 3 & opened some other software or app in Desktop 4 & simultaneously running all of them without overlapping or any interference. Separate wallpaper, separate screen saver and different icons and start ups can be seen for each indivisual desktop you have added with the help of Dexpot.Even task manager can show separate running apps at different windows. 1.4 desktops at a time. 2.It makes your work distraction free. 3.Processing will be divided and work with ease. 4.You can move any programme or app running in one desktop to the other simply by dragging and dropping. 5.Best for laptops when you need to keep an eye upon more than one interfaces or more than one processes going on in multiple pcs. 6.Best high end use of it can be found in steel plants which adopt automation & in house hold use or small scale usage from IT firms to personal use. N.B. 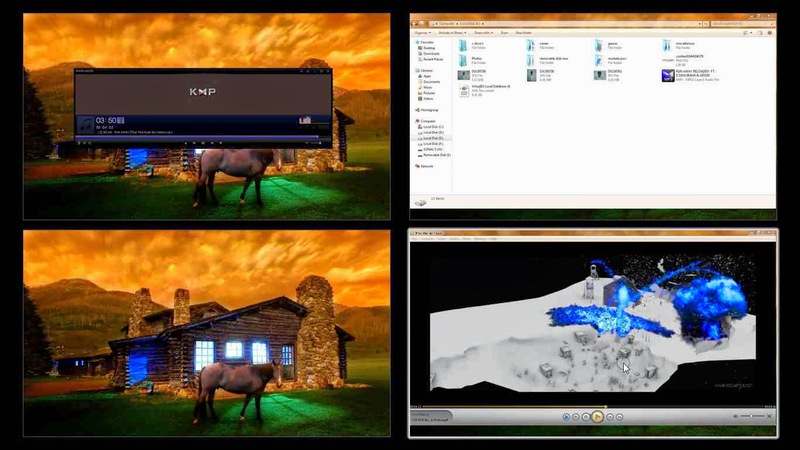 : Find the screen shots of this software at the end of this post. 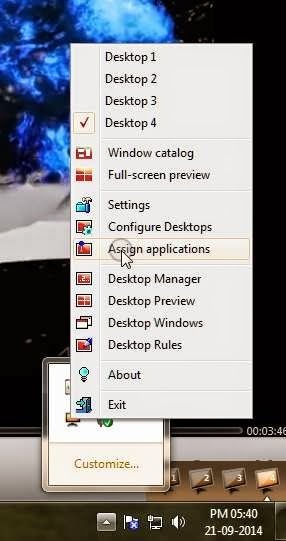 1.Easiest way to switch over between desktop interfaces. 2.Most helpful for industries where automation software like SCADA, DCS etc are used. 4.In case of destops one may manage to add several monitors to work with, but this (Dexpot) can be the best solution for them who use a laptop & still want to work with several work stations. Mass Euphoria about online shopping in India! As the title says this article explains how you can use android apps in windows pc even if you don’t have dedicated graphics card. In fact if you want to run android games and apps in windows pc then you have to download & install a software called “BlueStacks”. But it needs minimum of 2 GB of graphics card to run android apps. Hence people see “graphics card error” while installing it, if their system doesn’t meet the required criteria. 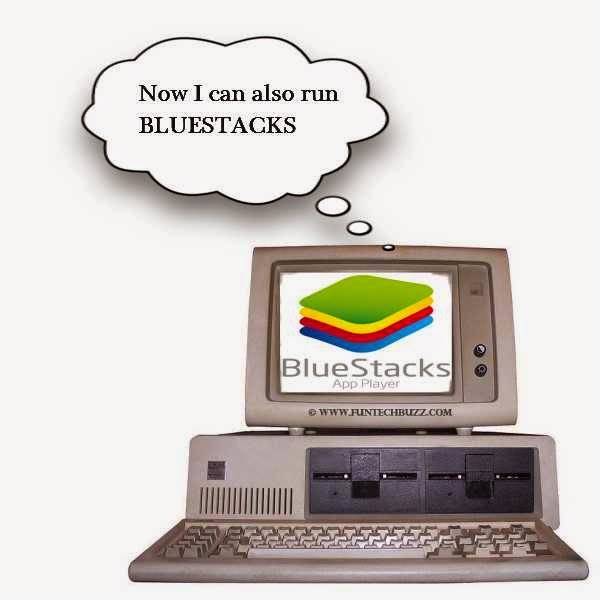 So here as a solution to such types of problems, we have brought to you an edited Beta version of BlueStacks which can be run fluently in pcs without having graphics card. For downloading the BlueStacks Beta 1 you can go for any of the several links provided at the end of the post or you can simply download it from here. After downloading install it by double clicking on it. It will take upto 2 to 3 mins to be installed. Once installed correctly it will be ready to run any type of .apk(android apps) file. NB: While using it just make sure that your internet connection is active. Though it will not consume your Data while running but still it requires an internet connection to get started. Now it’s time to play with some of the apps. Here you will find three app stores provided to download apps and games from. They are 1Mobile lite, Getjar & Amazon App Store. Though it doesn’t provide Google playstore, but the 1mobile is an exact substitute for it. Because you can find all those apps in 1mobile store which are in google playstore. Along with that it also comes with some popular social media apps like facebook, twitter etc pre-installed. Also you can use various apps for news & others like Hoffington posts, world newspaper, stumbleupon, Pulse, wikimobile2 etc. It has Evernote, Feedly, Officesuit Pro, DropBox, Bloomberg etc under tools category with which you can read & edit documents, use cloud storage, make notes & do many more things. It comes with many exciting applications like WhatsApp, Saavn, PicsArt Viewer & like this. One of the interesting features of it is the search option, which simultaneously searches in all three app stores mentioned above for any search query. But this version of bluestacks is restricted to certain extent as it is a beta version which usually is available for testing purpose only. So though we don’t have any information from its developers for further release of full versions, but this is for sure that this version can be a perfect gofor for light users. As we said it is having certain restrictions of use. Any app downloaded from external source may not run & ask for graphic memory. 2.All the apps from 1mobile or getjar may not play well, so we recommend to download only those apps which are mentioned in its menu and those which are shown at the right coloumn as suggested apps. We are pretty sure that these apps mentioned here will run smoothly. For example:- If you install WhatsApp downloaded directly from the 1Mobile store then it may not run at all, but if installed from the link given under MESSAGING category, will run perfectly. 3.For gamers it is not an option at all, because it can’t even play medium level games and asks for dedicated graphics memory. 4.The number of apps & games supported is very very few. That’s why we said it can be an option for light users. In brief we can say that this software is only an answer for those thousands of queries on internet asking for how to install bluestacks without graphics card, but according to usability we can’t rely completely upon it. Running BlueStacks in PCs with dedicated graphics card can never be substituted with this beta version.